Yesterday night, Barcelona came back from a 14-point deficit and defeated Zaragoza on the road (86-91). Thanks to this win, the Catalans remained on top of the ACB standings (23-4). Zaragoza made a great start and took a 14-point lead early in the second quarter (23-37). But, the visiting “Blaugrana” turned things around and cut the deficit to one (52-51). With six minutes to go, they were in front by two (77-79) and sealed the deal in the remaining time. Zaragoza attempted to “steal” the win, but they ran out of time and came up short. 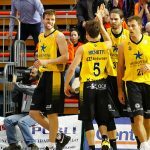 This was the final match for the Catalans before the start of the EuroLeague playoffs. Barcelona will face Anadolu Efes in a series where all bets are off. 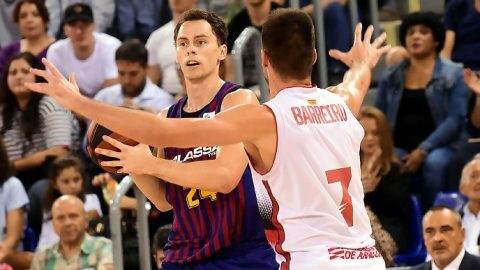 The “Blaugrana” return to the EuroLeague postseason for the first time since 2016. 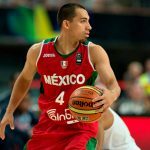 They now want to eliminate the Turks and reach their first Final Four in five years (2014). 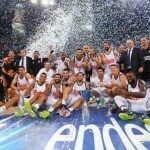 To achieve this, they have to beat the Efes, that has the home-court advantage, three times. Against Zaragoza, Barcelona didn’t play all that great. Despite beating their opponents, thanks to a 13-24 run in the fourth quarter. 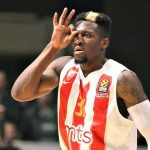 An identical mediocre performance in Games 1 and 2 (Wednesday and Friday) against Efes will undoubtedly cost them the win. 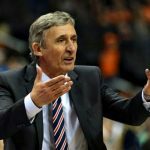 If they want to advance to the EuroLeague Final Four and fight for the title, they have to play at much higher standards. Both defensively and offensively.